From this angle it looks like some serious fire power. 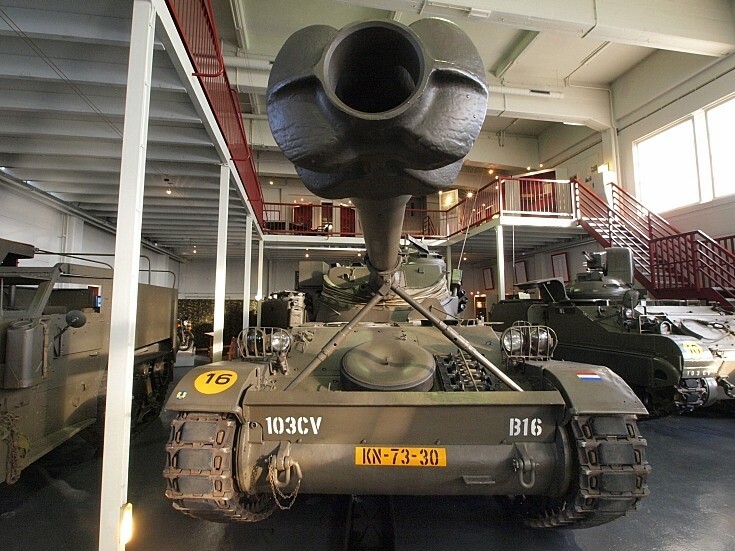 AMX-13 Lt tank on display at the Dutch cavalerie museum, Amersfoort, The Netherlands. See picture #758 also.